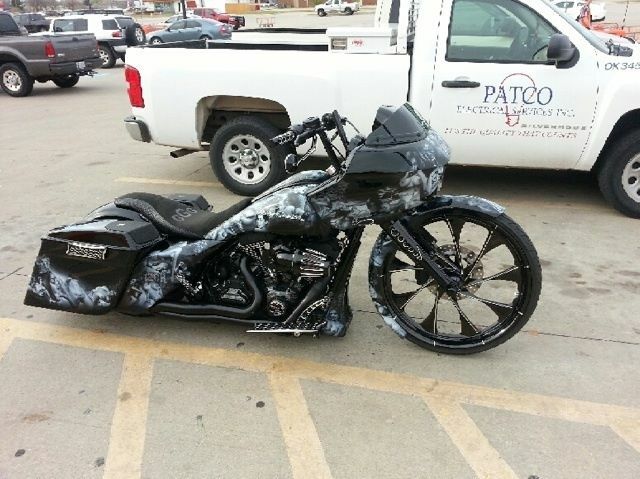 We saw this bike and thought the paint had to be shared. 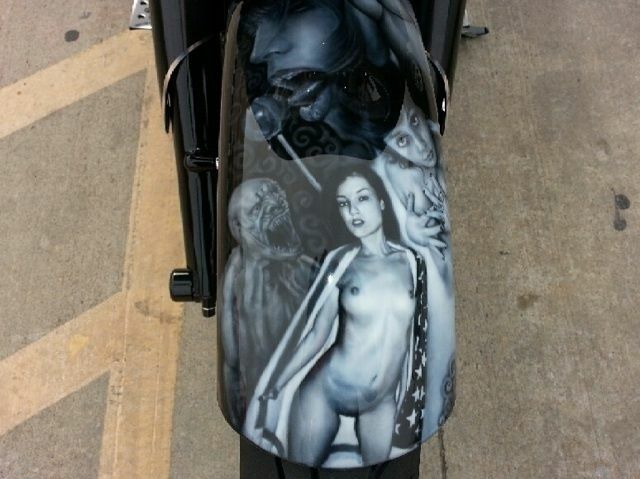 It’s unique, lewd, artistic and hotter than hell! Not for those who are easily offended.